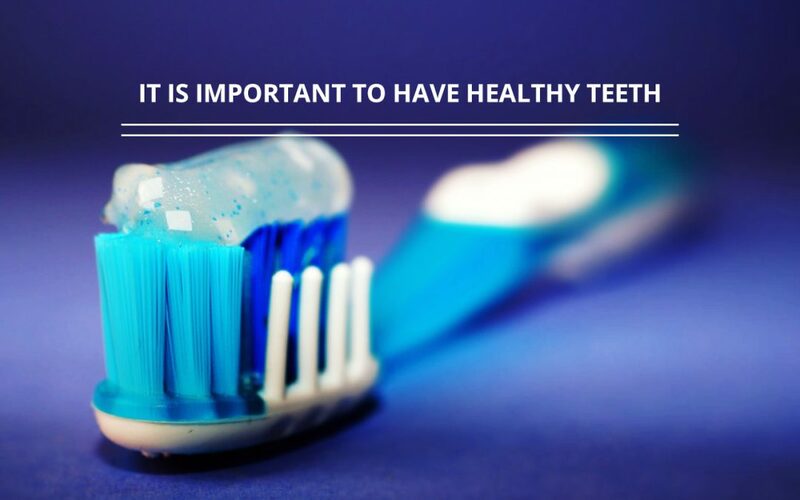 If you don’t seem to realize just how important it is to have healthy teeth, then you might have a lot of issues in the future. If you don’t want to have a bad oral health, you better start taking care of your teeth regularly. 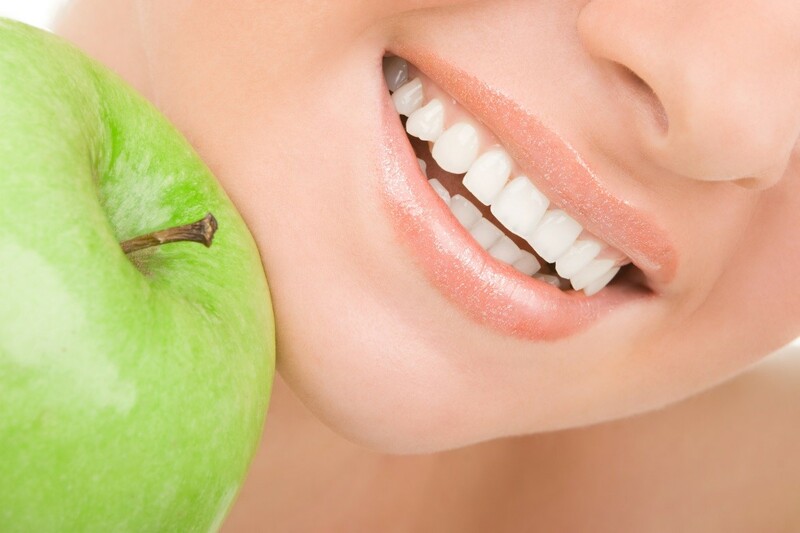 In this article, we will be showing you the reasons why it is crucial that you take good care of your teeth and gums. People often forget just how important it is to brush and floss their teeth on a daily basis. This should be a responsibility that you have to take care of every day multiple times if you want to have real teeth when you get older. That’s right, most people might not realize this when they are young, but when you get older, you will start having more and more problems with your teeth and that is caused by lack of maintenance. If you don’t clean your teeth and go to the dentist regularly, then when you get older, you will most likely have to extract almost all of them because they will be causing you a lot of pain. One of the worst types of pains that you can ever experience is a toothache, you feel like your entire head is pulsating and the only solution is to visit a dentist. One of the things that a lot of people want to have, but don’t do a lot about is a healthy smile. To be more specific, everyone wants to have white teeth like some of the people from commercials or the movies they see. Well, we have news for you, first of all, it is not possible for everyone to have completely white teeth, every person is different, even if you take good care of your teeth, you might have slightly yellow teeth. Of course, that can be solved too, with the latest teeth whitening technology that offers great results. However, even if you use some teeth whitening service, it doesn’t mean the results will stay forever. It is not a permanent solution, you still need to clean your teeth with a brush and with a floss in order to maintain that white color. Having a healthy smile doesn’t mean just to have white teeth, you also need to have healthy gums in order to save those teeth from falling out. That’s right when you get much older, some of your teeth may fall out because the gums were in a bad state. If your gums are not healthy, your teeth also are not healthy, even if they might look nice. That’s why it is important to visit your dentist regularly. People who have nice looking teeth are people who have a lot more self-confidence. That is simply because they feel comfortable smiling around other people. If a person doesn’t have nice teeth they will try to hide their smile from other people and that can actually hurt their confidence level which is never a good thing.